Pommery Brut Royal is a fine and delicate Champagne, a pale yellow color with light green highlights. The nose is bright and fresh with notes of citrus and white flowers. This Champagne is round, ample, delicate, and has a long finish. 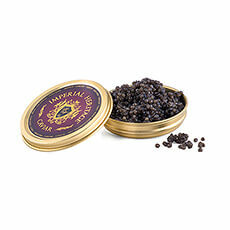 In the mouth, savor small notes of red fruits. 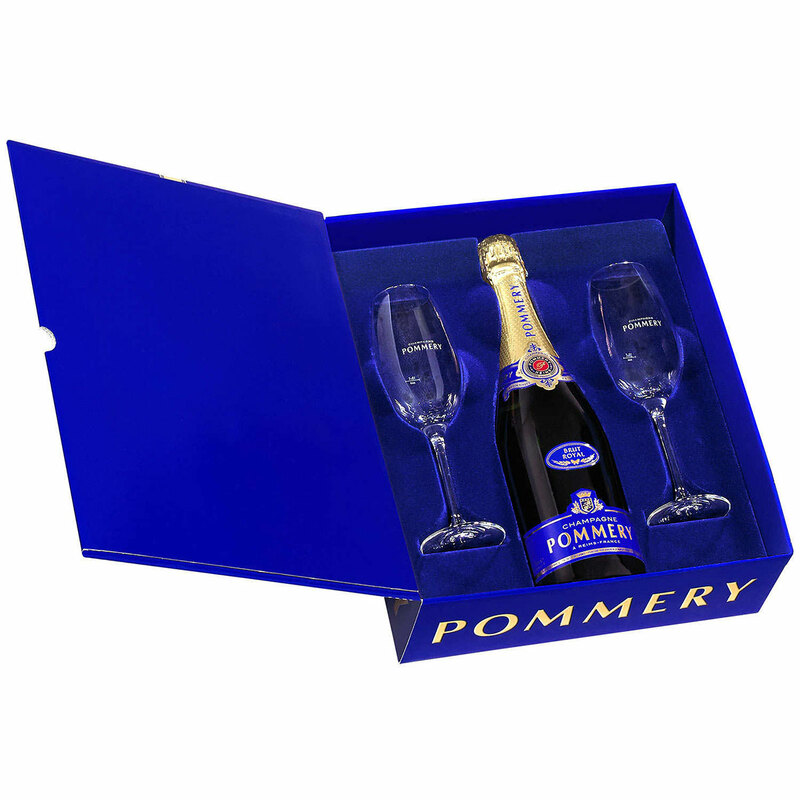 The Royal Brut is an ideal Champagne for any occasion and is stylishly presented in a Pommery Gift Box with two Champagne flutes. Cheers!